Matt Verderame and Josh Hill are back at it, talking about all things NFL Combine. Who should we be watching, and why the quarterbacks will steal the show even more than notmal. Plus, which otherposition group is worth your attention this coming weekend? Also, are the Jacksonville Jaguars insane for giving Blake Bortles a two-year extension, and what should we make of the Kansas City Chiefs sending Marcus Peters to the Los Angeles Rams? 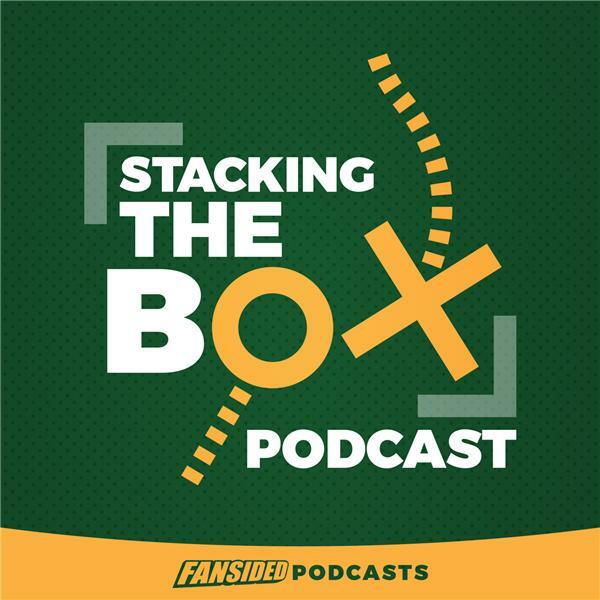 All that and more on this edition of Stacking The Box.